Credit card is processed one time, in real time. For any questions or information please see our support page. 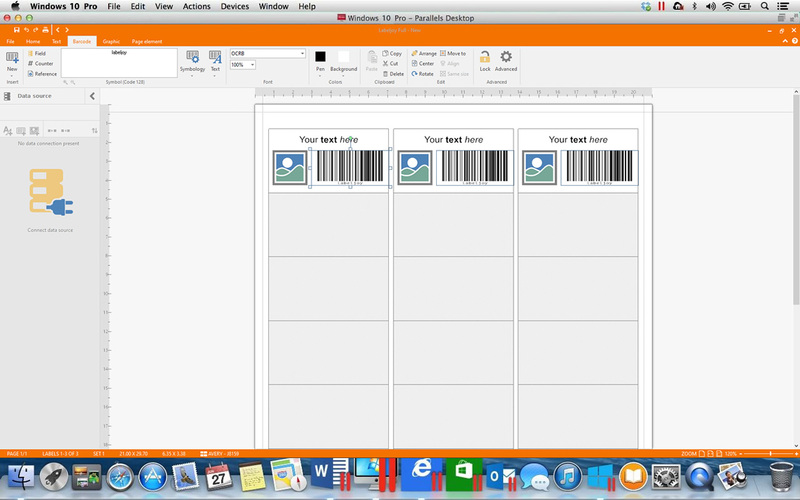 Use Labeljoy and its functionalities directly on Mac. 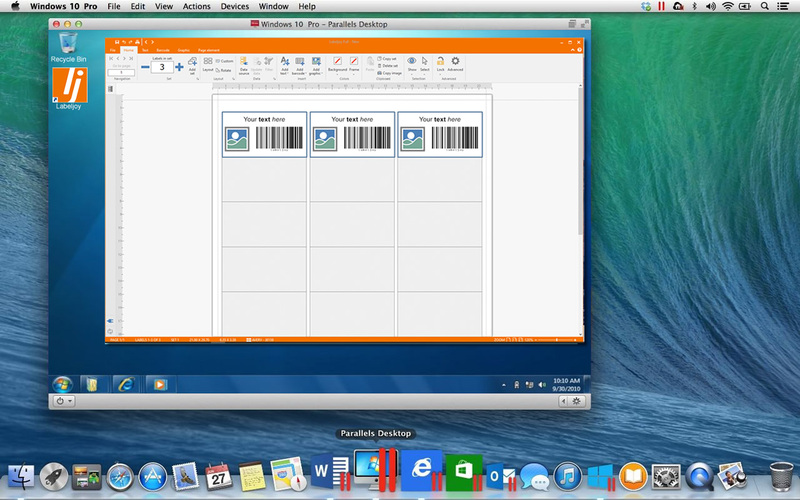 With Parallels Desktop and a Windows, you will be able to enjoy all the features that Labeljoy provides for the creation of your labels and barcodes. With a few clicks you can configure Labeljoy and use it without any limitation. 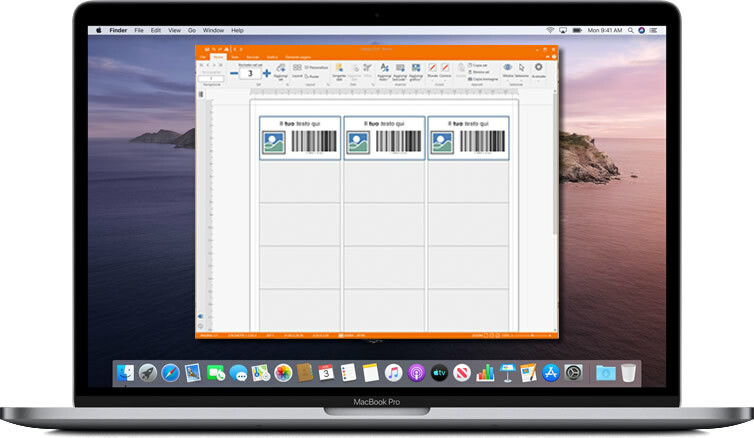 All the software’s functions, from the label creation, to the barcode generation, will be fully functional as if you executed the software on a Windows PC. In addition, with Parallels Desktop and a Windows license you will be able to install and use without problems your favorite Windows applications directly on your Mac OS X.